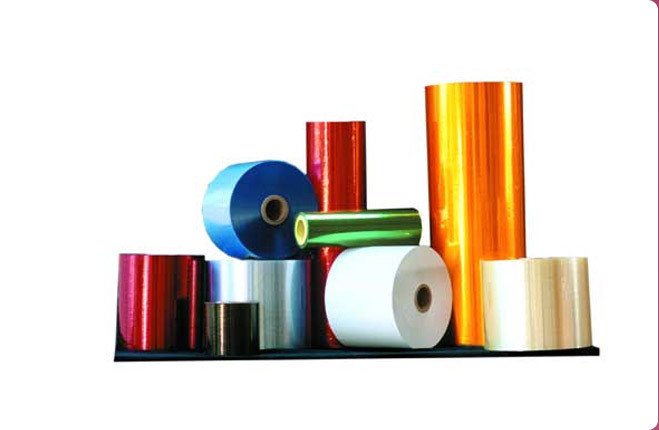 We are engaged in Manufacture and Export of Metallised PVC Film in the international markets. 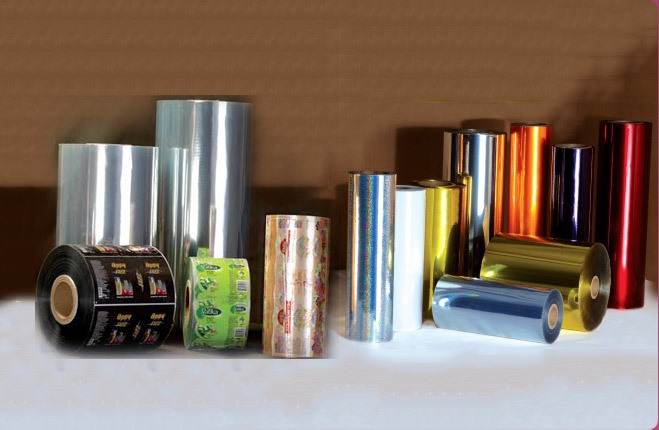 We do metallising process in our in-house metallising unit thereby adding value to the product. 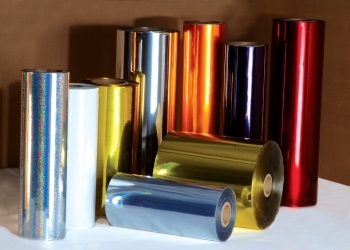 These Metallised PVC Films meets requirement of end-applications. 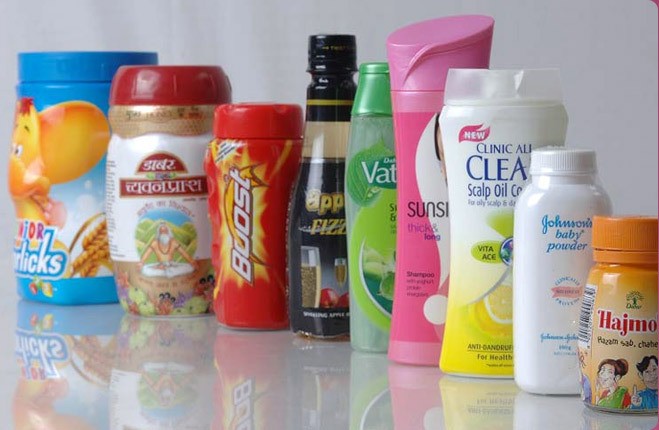 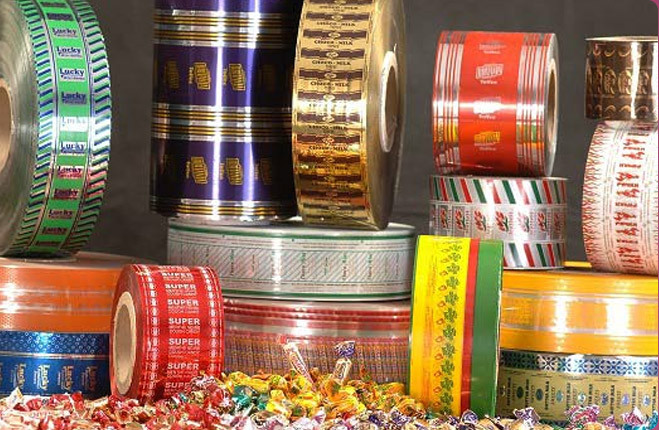 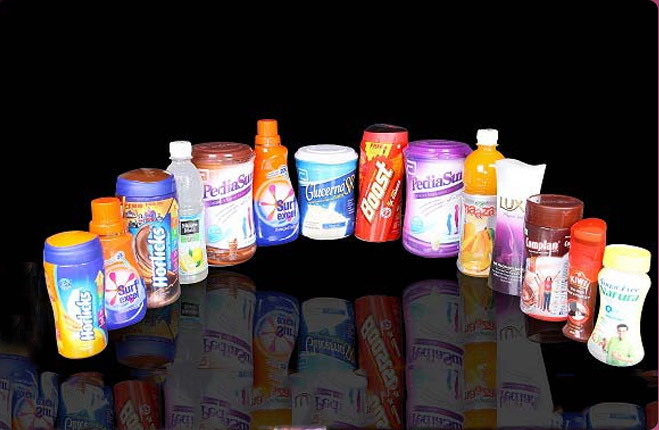 In Metallised PVC Films advantage of both Metal and PVC Films are available offering wide scope for varied packaging applications.